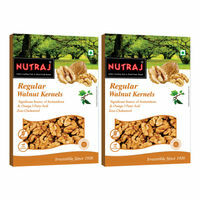 Walnuts are rich in vitamin E, melatonin omega 3 fats and antioxidants. 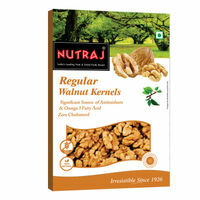 Whole walnuts preserve the freshness. 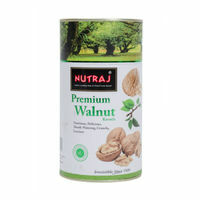 It also helps in maintaining brain health. 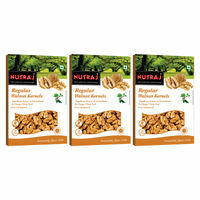 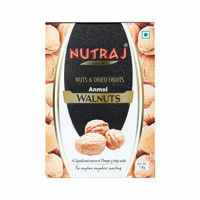 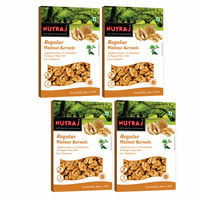 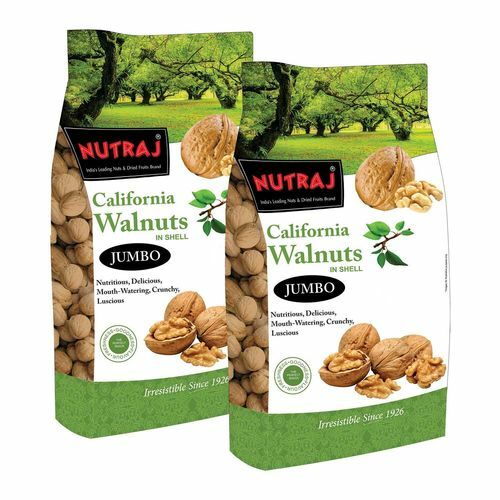 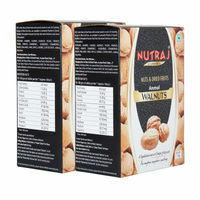 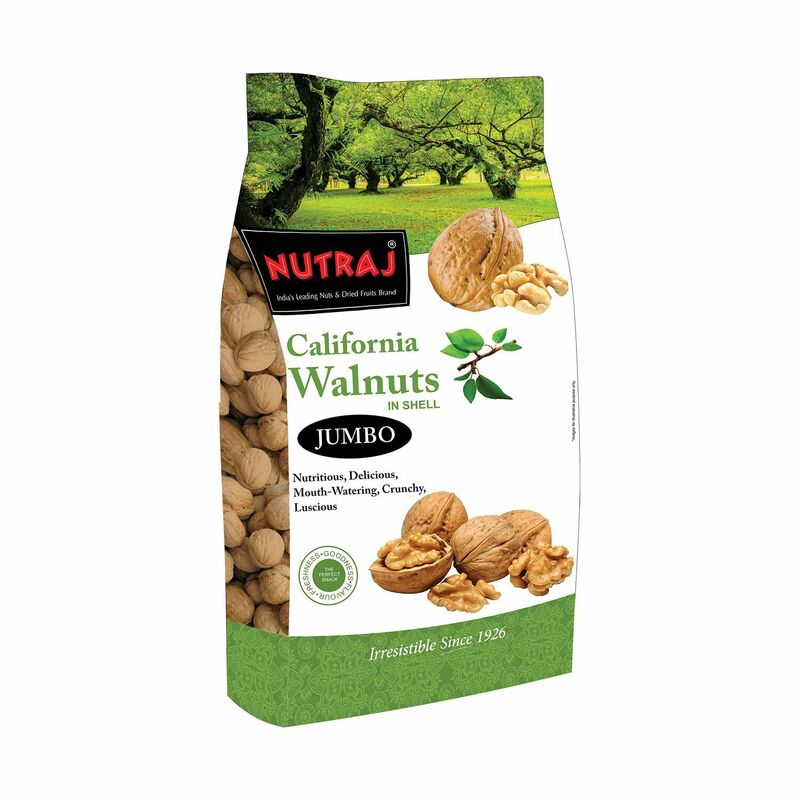 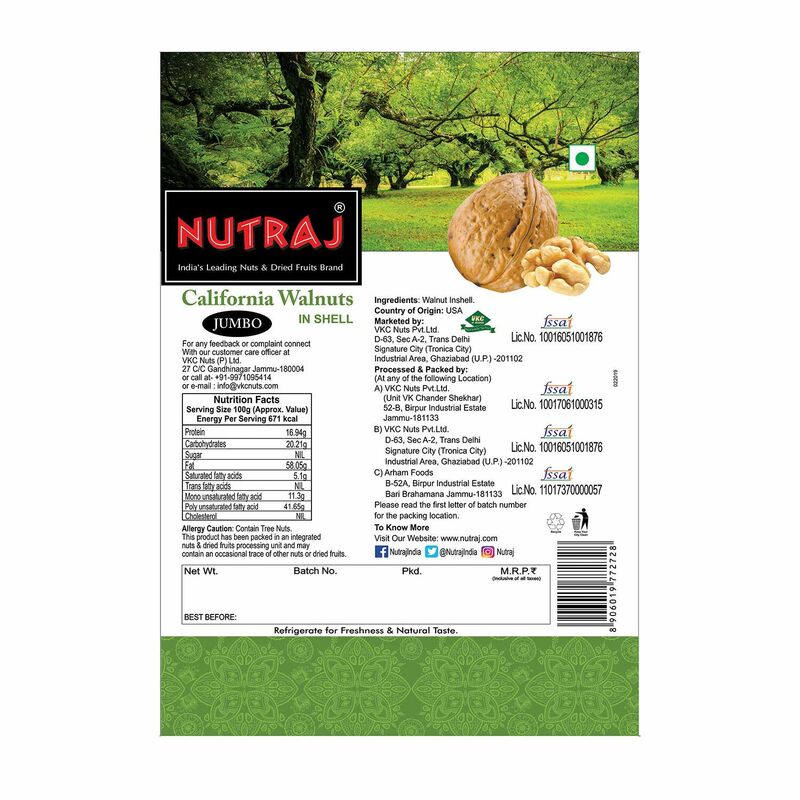 Nutraj Signature California Walnuts are available in 100g packs of two.